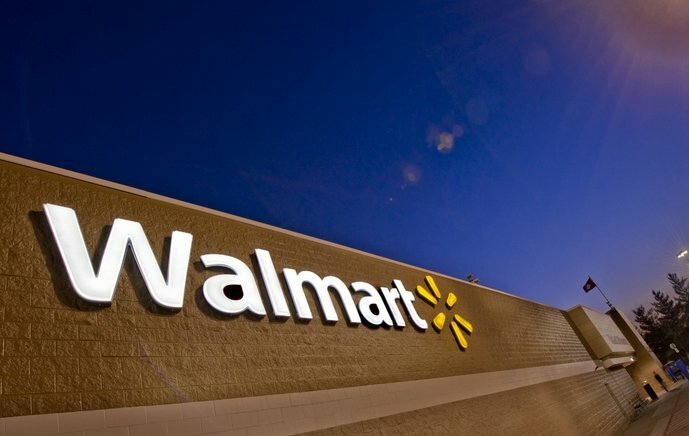 Walmart’s attempt to wriggle out of a copyright lawsuit has been denied by the US District Court for the Southern District of Ohio, according to a report published by Bloomberg. Commercial photographer Annette Navarro McCall bought the suit against Procter & Gamble in 2017 after discovering the US FMCG giant was using her imagery on products and marketing materials without a license. She added Walmart as a co-defendant in October for ‘reproducing, displaying and distributing the copyrighted works’. Walmart argued that, in cases of ongoing infringement, the first act only is relevant and the three-year time limit within which the copyright holder must bring an action had expired by the time it was added as a defendant. However, the court disagreed, stating that when an infringement commences is irrelevant in Walmart’s case because it is charged with new acts of infringement, in effect, ‘resetting the clock’.